The world of SUV Crossovers is continuing to trend and one large and in charge model is taking on the competition with a vengeance. 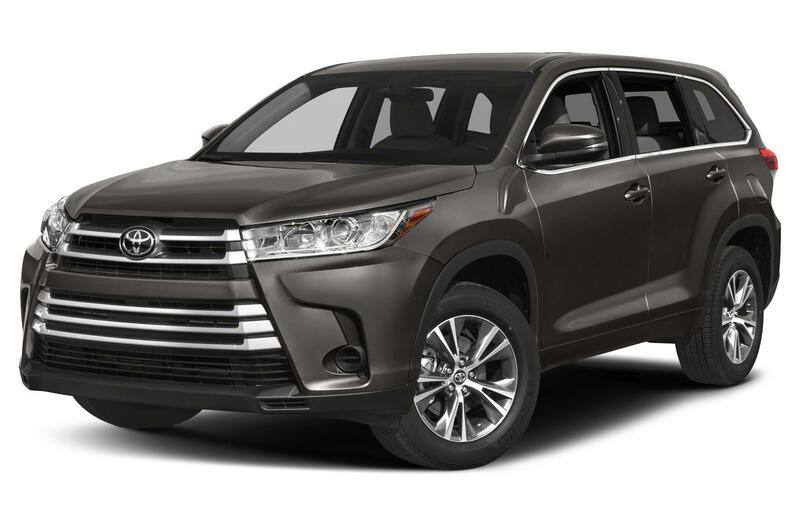 The seven passenger 2019 Toyota Highlander now offers more than ever before. Offering as much power as its closest competitor, the Honda Passport, Toyota’s newest mid-size crossover vehicle offers more versatility than ever. While its competitor is designed for the average adventure seeker, the all-new Toyota Highlander sets itself apart by being your steadfast ally amid your family’s chaotic lifestyle. 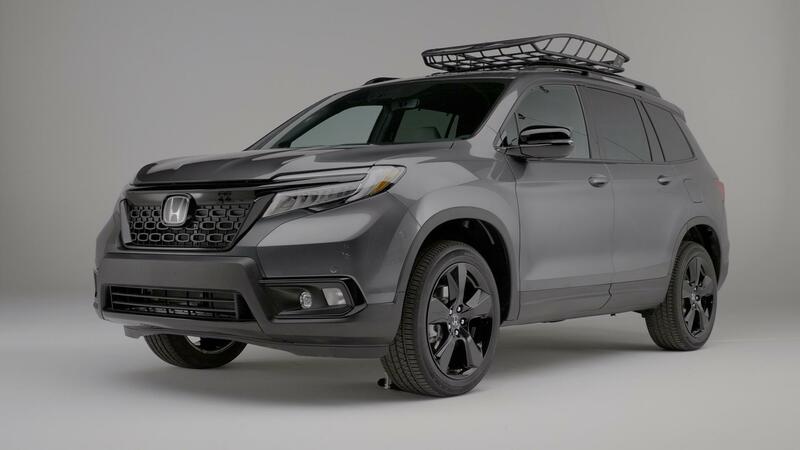 With three-rows of seating for seven to eight passengers vs. the 2019 Honda Passport’s seating for five. This seating even includes a pair of captain’s seats in the second-row that are more comfortable than most. Both rear-rows fold nearly flat for some of the most cargo space available. Added storage cubbies, cup holders and USB ports also make trips less stressful for the entire family. Although the Honda Passport has a myriad of available safety features, the Highlander continues to be on the top of the safety game thanks to features like a Bird’s Eye View Camera to allow the driver to see objects all around the vehicle versus its competitor’s rear monitor and front and rear parking sensors that sure won’t help with objects that are on the side of this vehicle. The Highlander’s driver alert monitor also detects an inattentive driver and stops the vehicle to prevent an accident. Along with power, comfort and safety features than the 2019 Honda Passport the 2019 Toyota Highlander also offers more convenience features like adaptive cruise control, a telescoping steering column, heated mirrors, legroom and even drag coefficient that guarantees less trips to the pump than its Honda competitor. Now that your questions have been answered about which SUV crossover it should be, what are you waiting for? Contact Pedersen Toyota today to schedule a test drive that neither you or your family is ever going to forget.